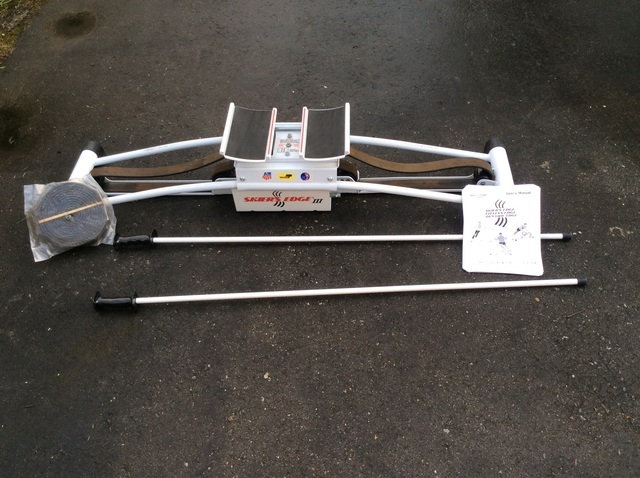 Skiers edge exercise machine. Comes with poles, brand new band never used (band on machine still good) and owners manual. Works perfect.